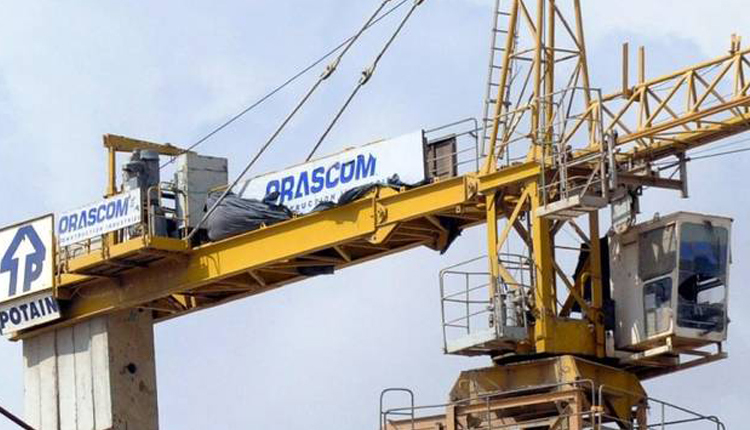 Egypt’s Orascom Construction announced on Monday it has added $825 million contracts to its under-construction businesses during the fourth quarter of 2018, according to Mubasher. The ongoing projects in Egypt and Africa accounted for 60 percent of the contracts’ value, the international engineering and construction contractor said in a statement. Meanwhile, the company’s new contracts in the US made up the remaining percentage, the Egypt-based firm added. The company noted it has sealed $2.3 billion contracts in 2018, expecting their business to amount to $4.2 billion at the end of the last year. In November, Orascom Construction reported a 37 percent year-on-year increase in consolidated profits for the third quarter of 2018. Net profits stood at $32.3 million during the three-month period ended September, versus $23.5 million in the year-ago period. Revenues shrank to $728.8 million in the third quarter of 2018, compared with $805.4 million during the same period a year earlier. In the first nine months of the year, the company logged $119.3 million in profits, versus $82.3 million for the corresponding period of 2017.